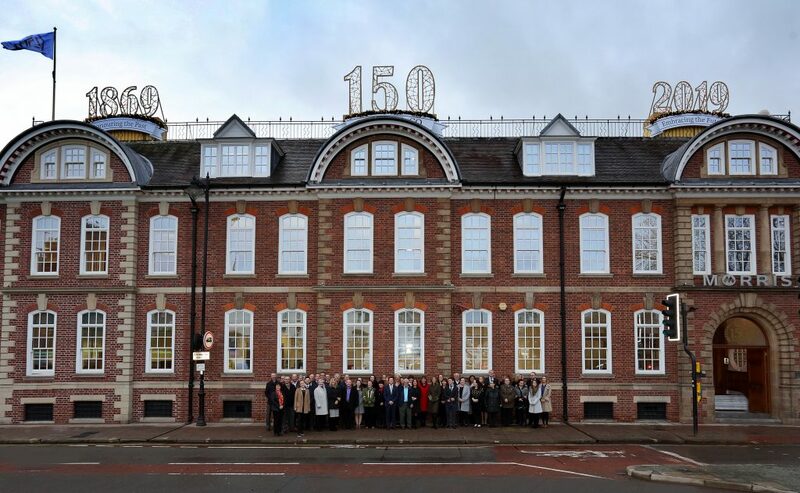 At the distinctive Shrewsbury headquarters of Morris & Company, 150 years are being celebrated with an illuminated rooftop display. 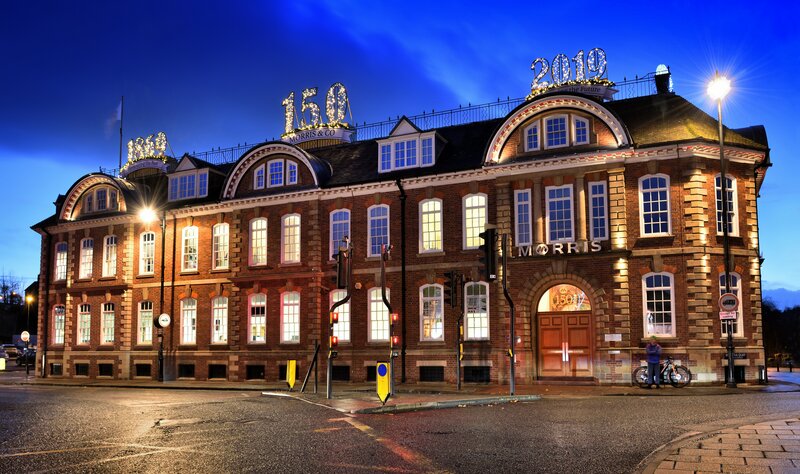 The theme ‘Honouring the Past, Embracing the Future’ is seen across three banners below illuminated signs marking Morris & Co’s extensive trading years and celebrating their 150th one! 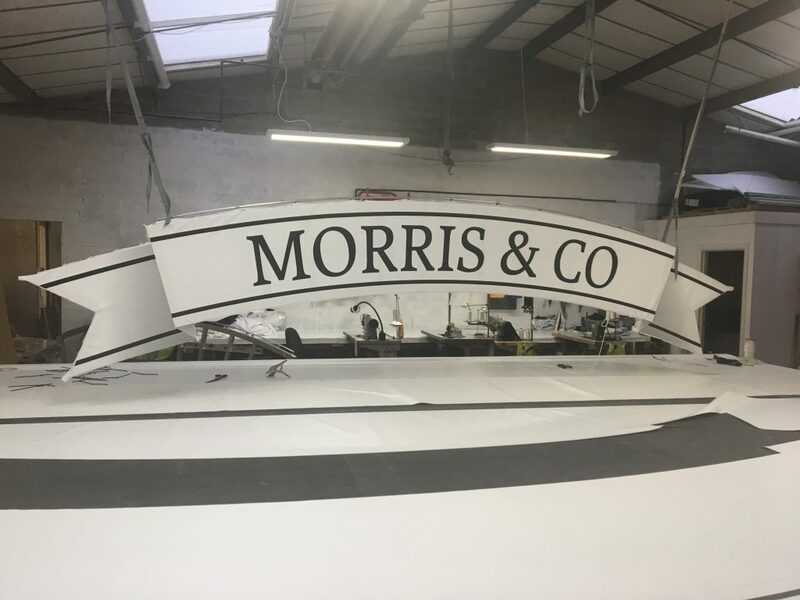 Working for True Light Experience specialist MK Illumination we designed and fabricated, framed and printer banners to complement their stunning illuminated signs. All was ready for the grand unveiling at Christmas and in time for 2019.